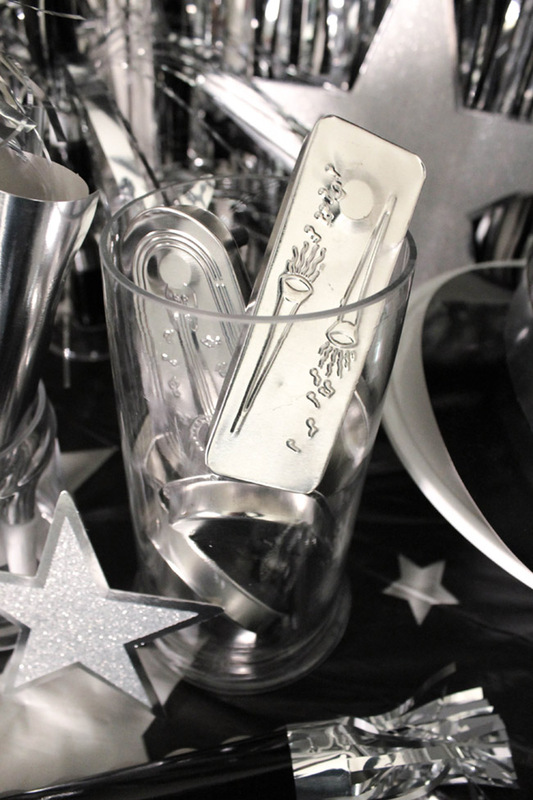 Hey Lovelies, New Year’s Eve is right around the corner so it’s time to start planning. 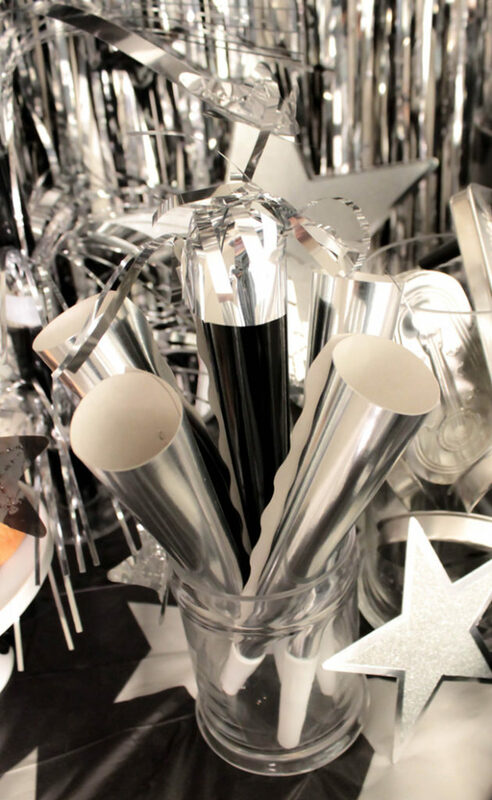 Amols’ is one of the best places to shop for New Year’s Eve party supplies and they are totally budget friendly. 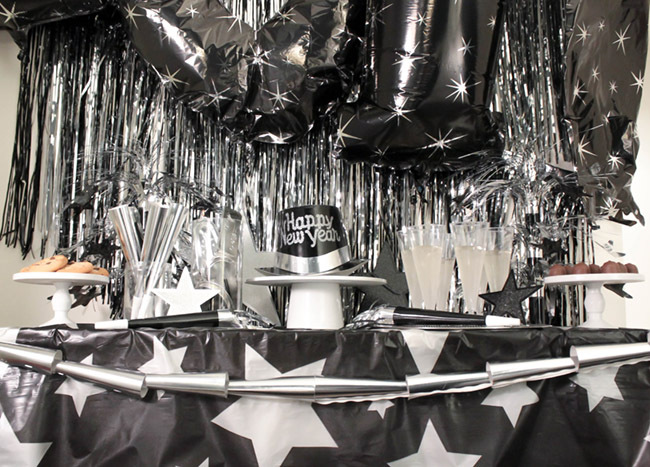 We went with a classic black and silver New Year’s Eve look for our party this year. 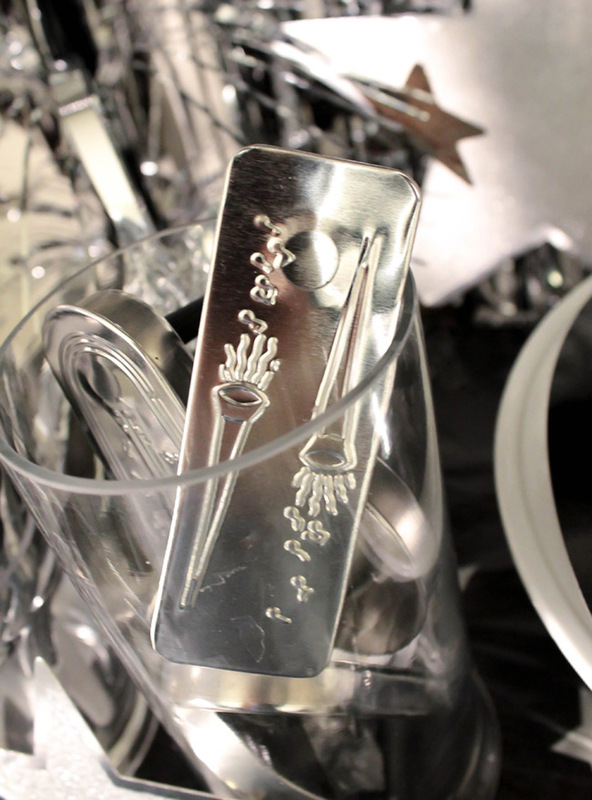 We just are loving silver more and more, and New Year’s Eve is the perfect time to let it shine. 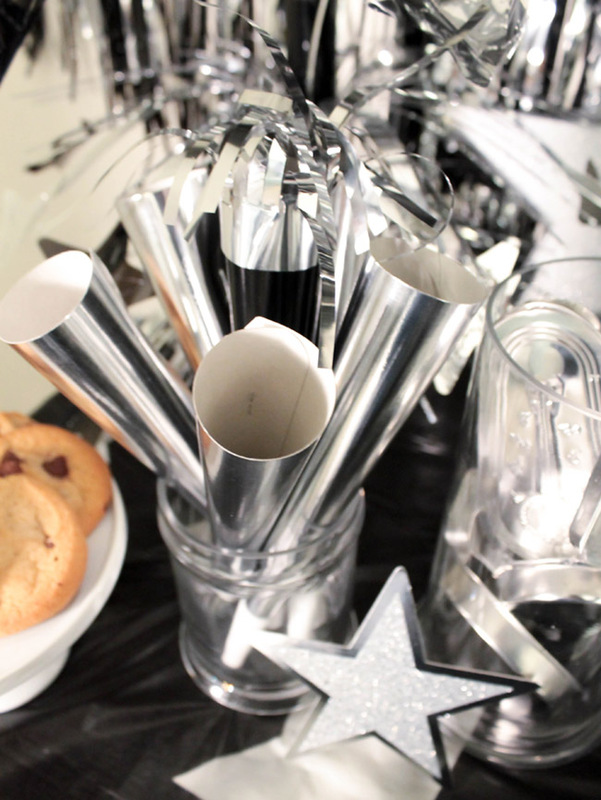 We had all of the MUST HAVES included like champagne, noise makers, hats, balloons and blow horns. 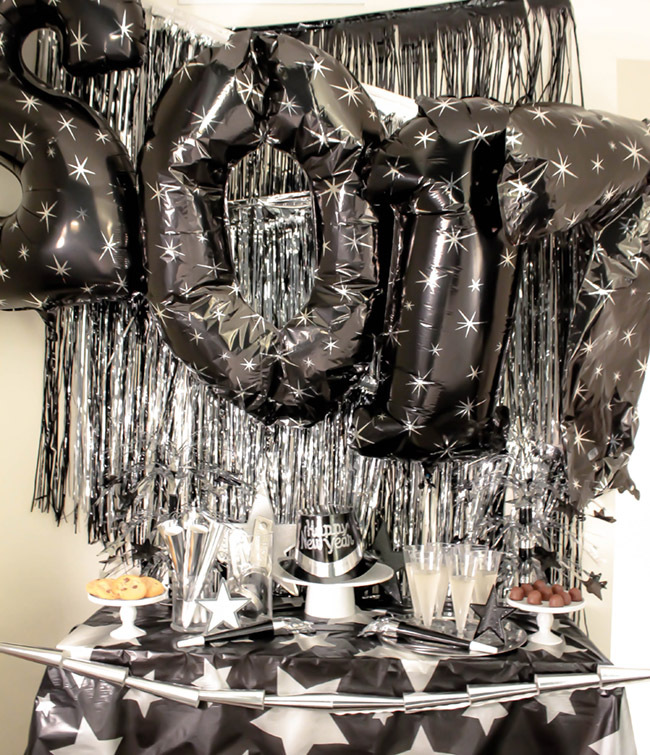 Amols’ is perfect because they have all of it in the black and silver color scheme so your party can 100% coordinate. 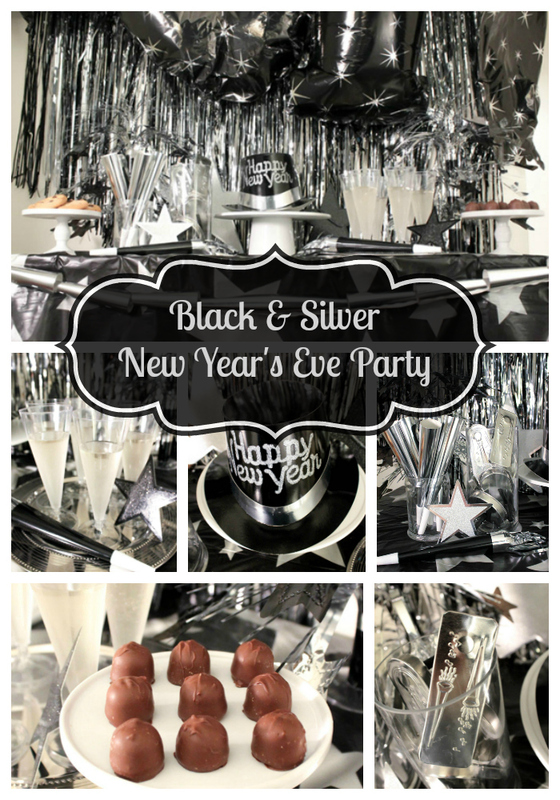 Silver not your color? 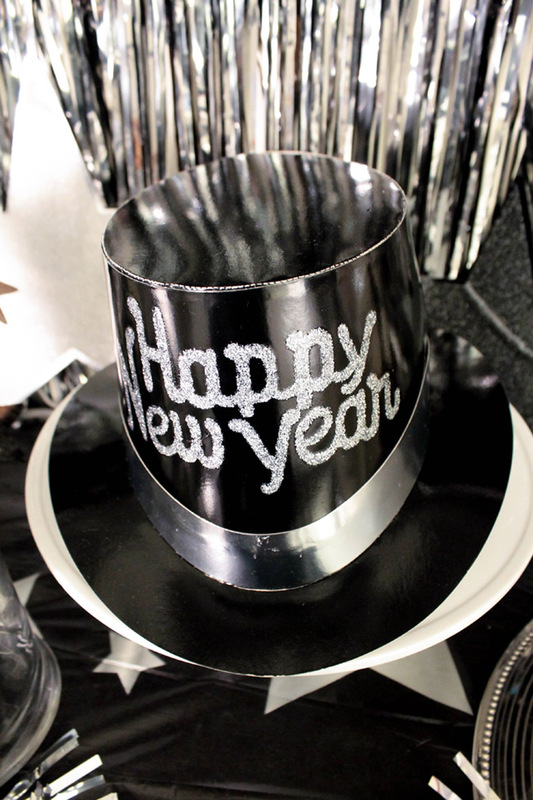 They have the same supplies in gold too! 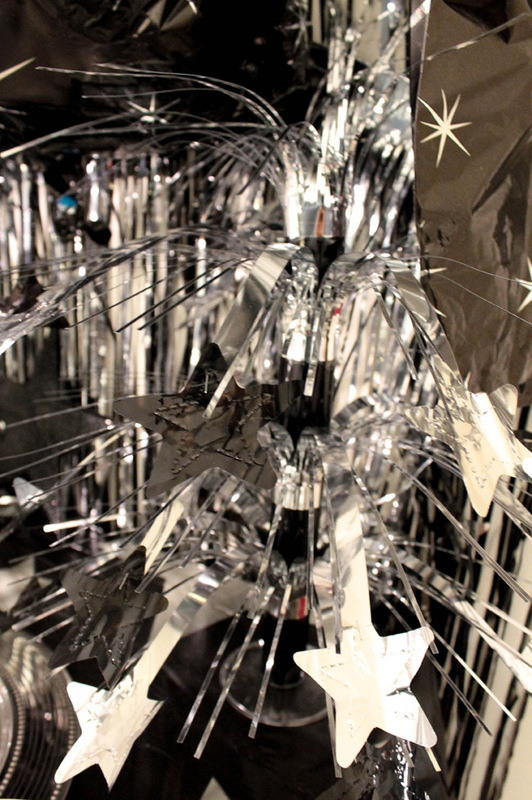 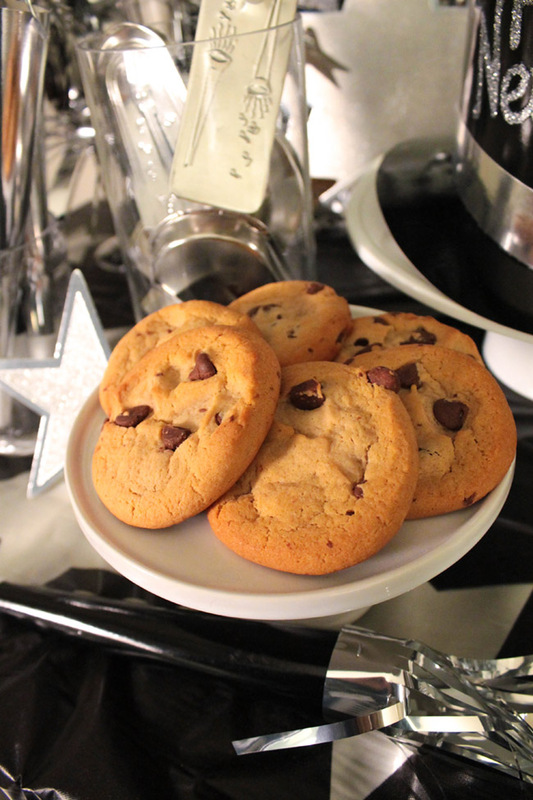 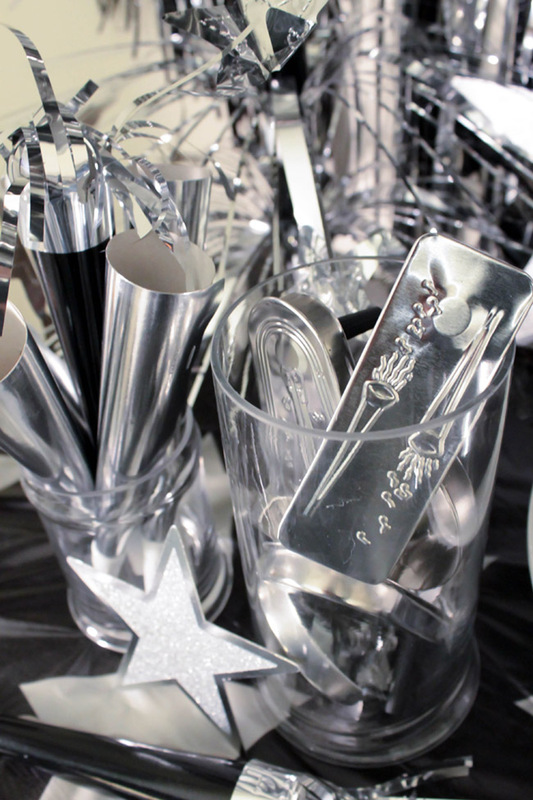 We can’t wait to show you all of this lovely black and silver New Year’s Eve Eye Candy! 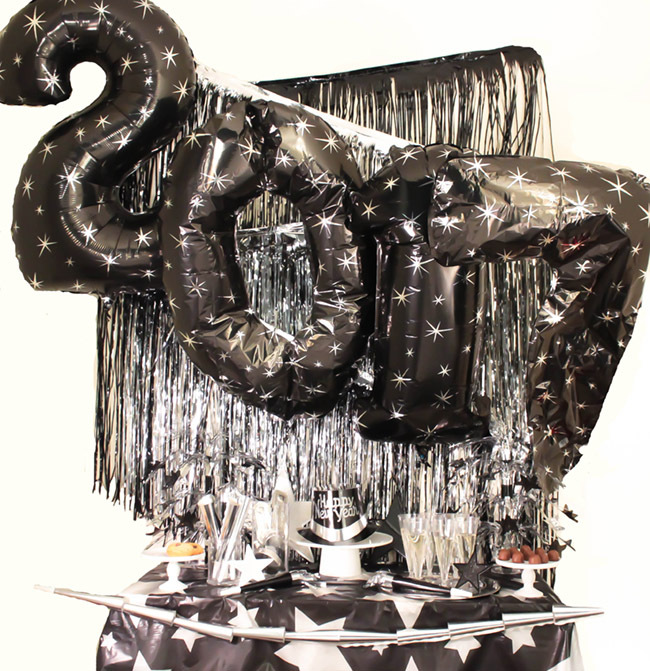 Can’t wait to ring in 2017! 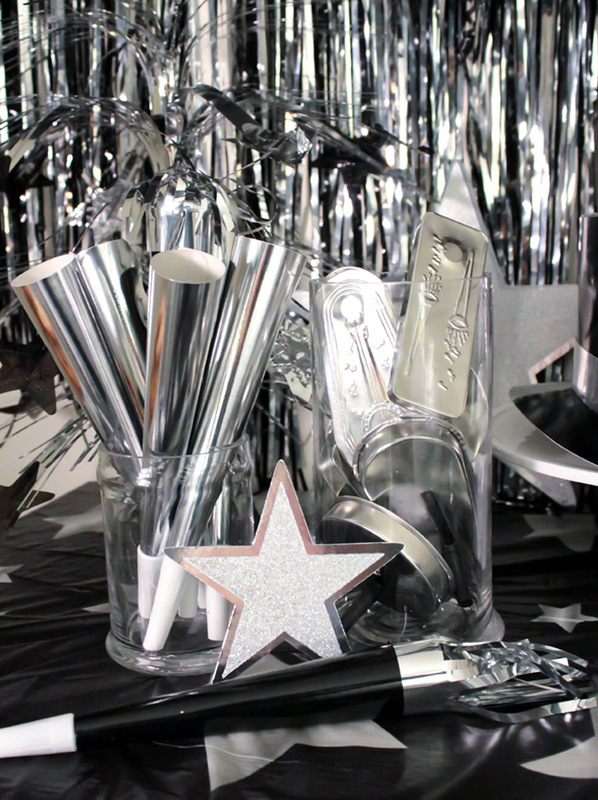 Be sure to check out all of Amols’ New Year’s Eve Party Supplies To Make Your Party Lovely This Year! 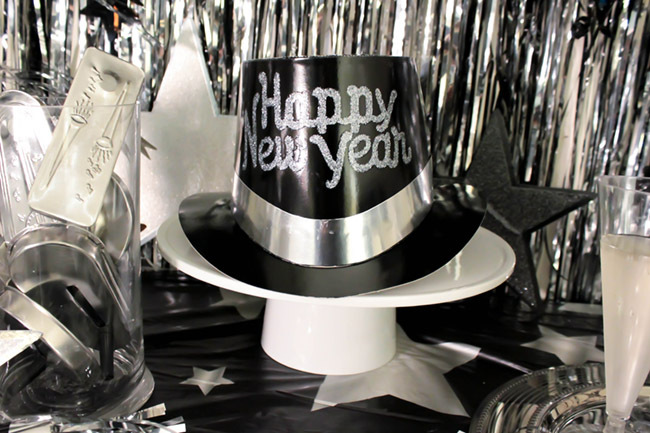 This is a sponsored conversation written by me on behalf of Amols’ The opinions and text are all mine. 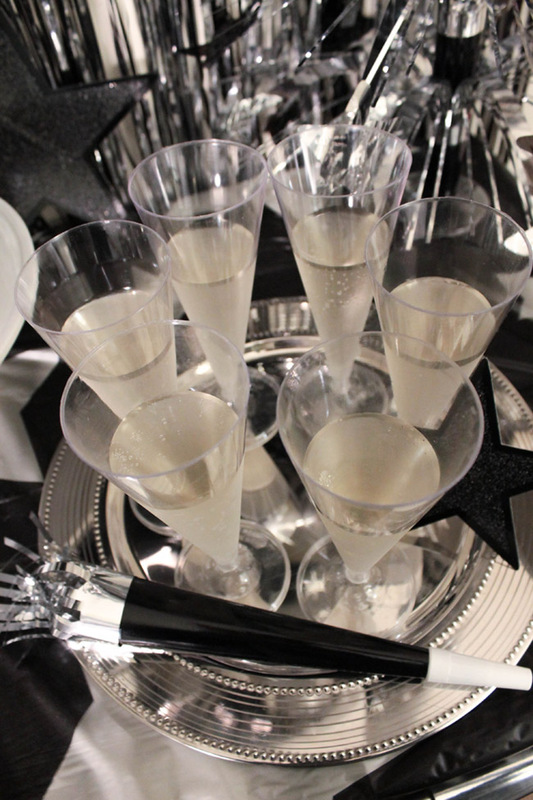 Thank you for supporting our partners so we can keep bringing you lovely content! 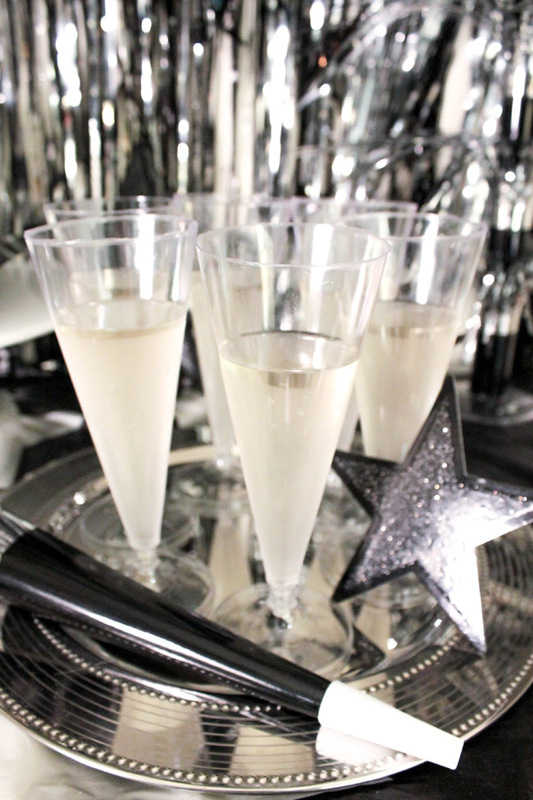 Lovely Ways To Have Champagne! 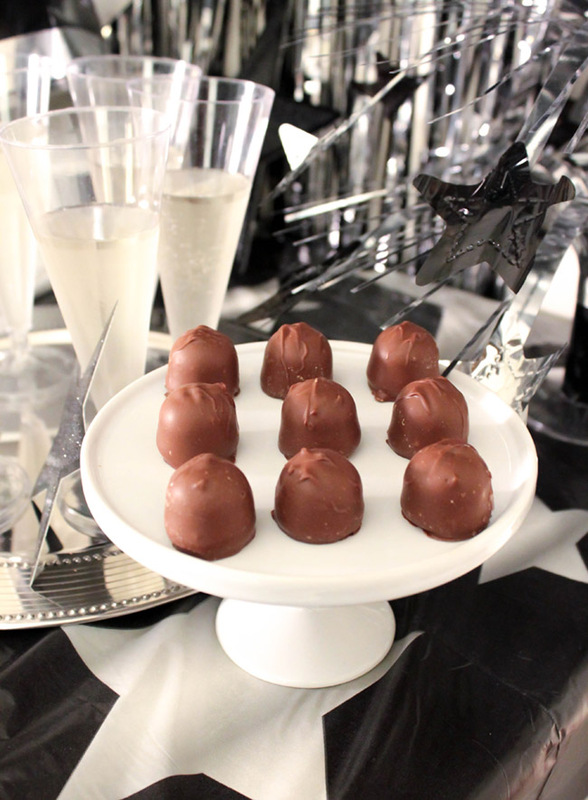 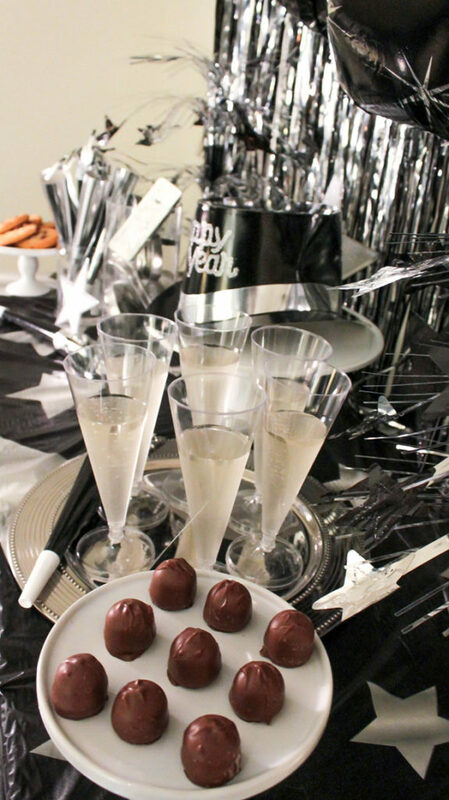 Black And White Oscar Party Tablescape New Year’s Eve Party 10+ New Years Free Printables!